Episode #358: Are Voldemort, Snape, Harry The Three Brothers? Episode #345: Harry Potter, I Choose You! 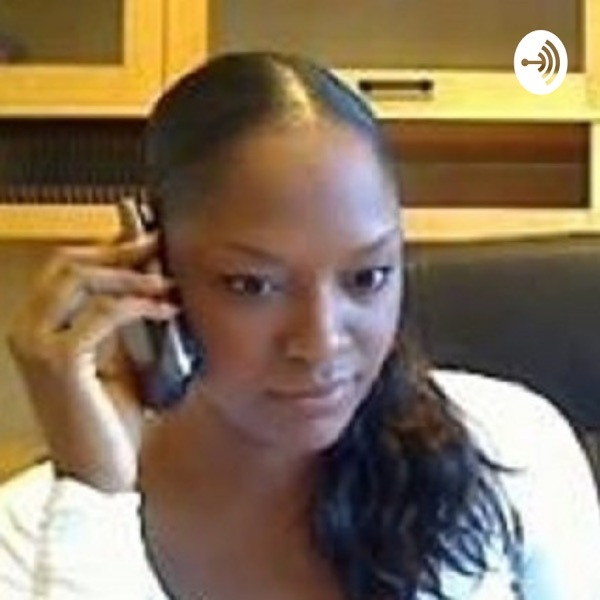 Episode #334: Back To Hogwarts? Episode #288: The Eighth "Book"
MuggleCast #244: Deathly Hallows - Part 2 DVD Commentary! MuggleCast #234: Live Deathly Hallows - Part 2 Discussion! 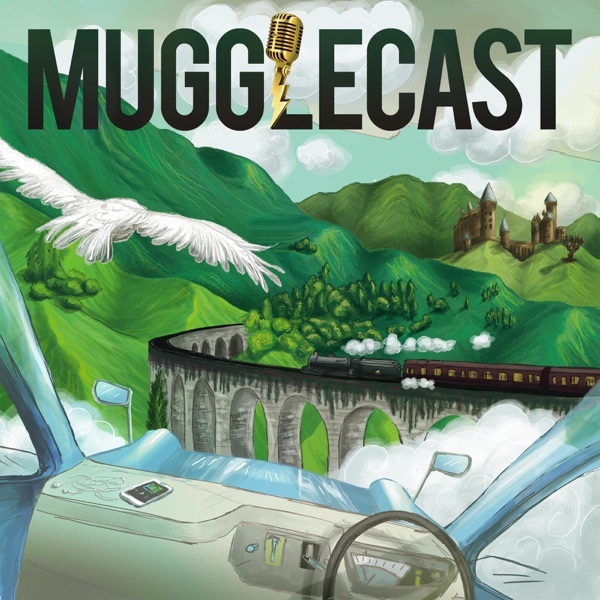 MuggleCast #233: That's TOO Much! MuggleCast #232: Pottermore is announced!